January 25 9:00 am The PreK 4 classes will present a “Senior Citizen Fashion Show” with students and teachers dressed as 100 year olds to celebrate the 100 days of school. Beginning on February 1, 2019, all current students will have the opportunity to secure their spot for the next school year! We will offer to all current families, a discount of $50.00 off all enrollment fees for preschool and $100.00 off all elementary fees. 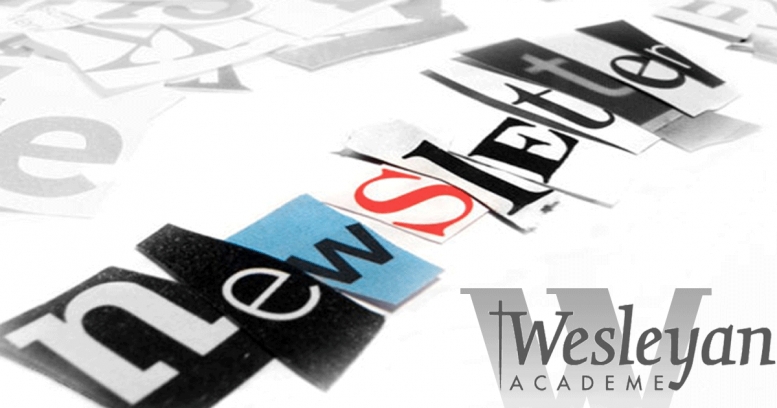 Remember, refer us to your friends and receive a $100.00 off your tuition for one month. Your referral MUST tell us the day they enroll that you referred them to us. *Open enrollment to the public starts February 28, 2019, — so secure your spot! 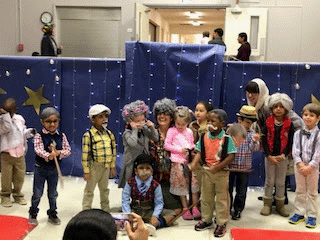 Pre K 4 classes will have a “Senior Citizen Fashion Show” on Friday, January 25, 2019 at 9:00 am. Teachers and students in Pre K 4 classes will dress as 100 year olds. January 25 is our day of celebration of 100 days in school. We are asking parents to bring items for a senior citizen rehabilitation center here in Irving. Suggested items include socks, toothpaste, tooth-brushes or Depends brand adult diapers. Metroplex Educational Consultants will come out to our school February 12, 2019, for hearing and vision testing. If your child has not had their hearing and vision tested, they may do so on this day or you may always go to your pediatrician when you have the yearly checkup. The form will be in the office. If you need the testing, bring back the form to the office by February 4, 2019, or go online at www.mectest.com Thank you! February is update your shot records month! Please send an updated shot record for your child so that you are current on your medical records. Thank you!